You Can Be An Audubon Superhero. For over 119 years the Audubon Society of Rhode Island has been protecting nature. We protect and conserve wildlife habitat, we teach children about nature's importance, we fight for the environment. We can't do it alone. Forces greater than Audubon try to destroy nature … build more buildings, turn more habitat into house lots, dump more toxins into our air, water and onto our land. Audubon must be strong. It must always have the funds to defend Mother Nature. Audubon needs YOU! 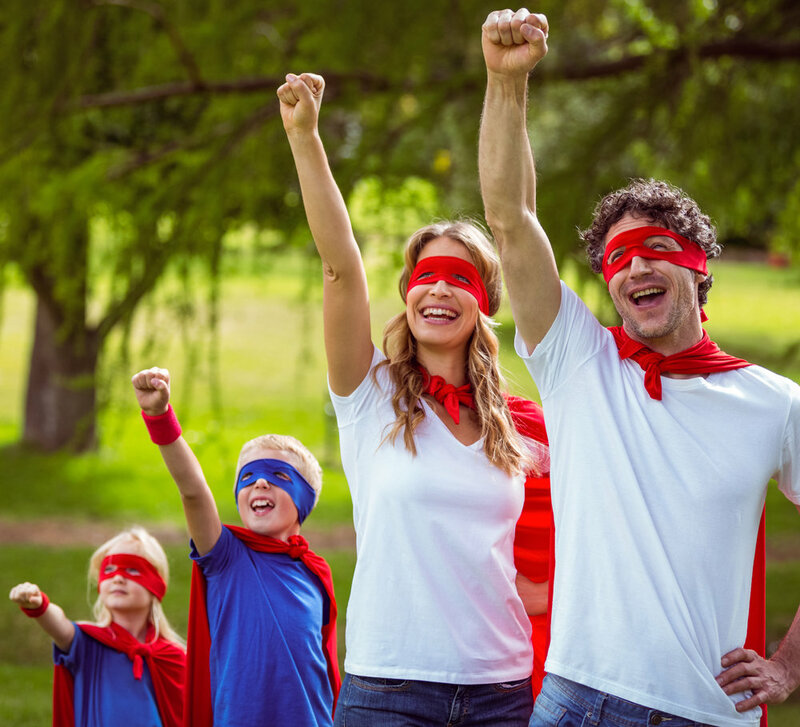 Become a superhero for nature. Join our campaign to make Audubon invincible by growing our endowment, our life force, that provides the needed resources to protect land, educate children and defend nature at the statehouse and town hall. We can make Audubon Invincible … but ONLY with YOUR help.